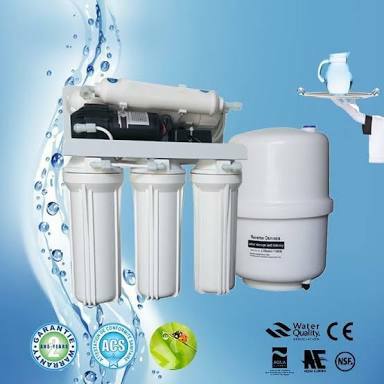 RO Service Expert has the best team of proffessional engineers and staff to provide expertise service for Aqua-guard, Kent,Gero-B and other RO water purification system repairing, servicing and installation. 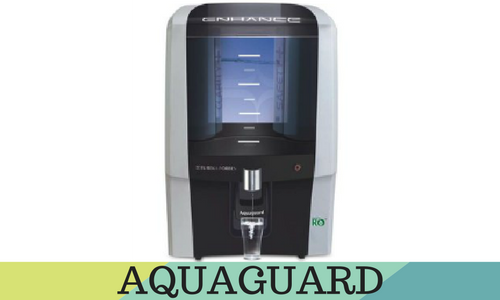 The Aquaguard ,Kent service needs special expertise’ in the area as it has a complex system, So it is always suggested to do the maintenance and repairing of your water purifier under the Supervision of the Proffessional Engineers. 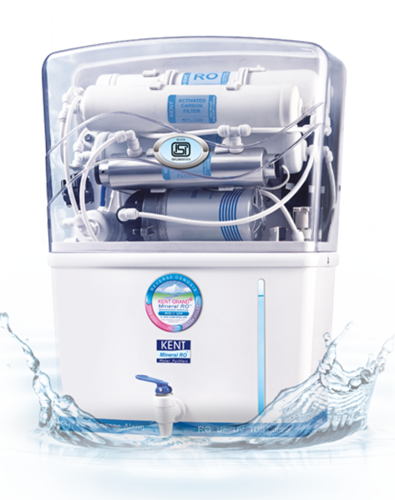 If you need any kind of RO water purifier Repairing Servicing & maintenance contact RO Service Expert.com for the best Expertise Solution. 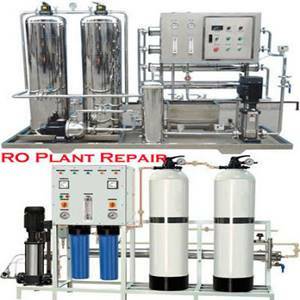 RO Service Expert is one-stop-solution for RO water purifier services. 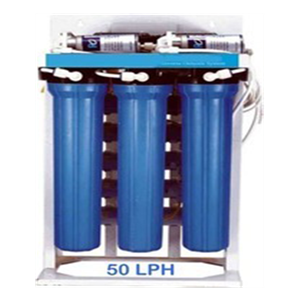 We provide various service for all make model RO water purifier System in Delhi NCR areas. 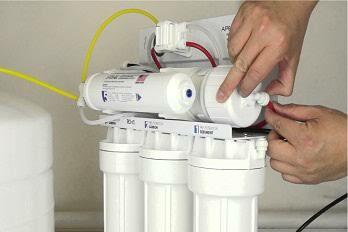 We also take AMC(Annual Maintenance Contract) for Aquaguard, Kent, Livpure, AquaFresh, Pureit & more domestic & commercial RO water purifier. Under this maintenance contract, we take care of servicing, repairing and replacement of spare parts without any service charges. So contact us for best & reliable service. 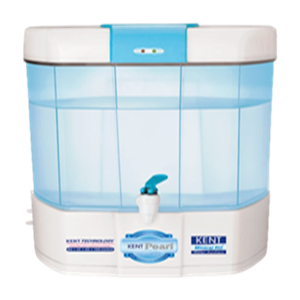 We are always commited to serve you the best comfotable repairing service for your any brand or modal domestic and commercial RO water purifier in Delhi NCR. We provide all RO Service Repair, installation and maintenance work to all over	Delhi & NCR. The main problem that arises with RO Service Expert is that unknown to most people the market has become saturated with fake low quality spare parts. Our AMC is RO installation, repair, servicing, maintenance, removal, filter change, spare part replacement, etc., all in one. Developed & Promoted By : Cross Atlantic Software Pvt.Ltd.